Molten Strike plays an important role in this role. Molten Strike is an attack skill consisting of two parts: an initial melee attack hit and a projectile attack. This build is a molten strike raider based on synergy with raider ascendancy and heavily underrated and under used cheap unique swords for lots of attack speed, defenses, perma onslaught/phasing, tons of DPS and loads of fun. 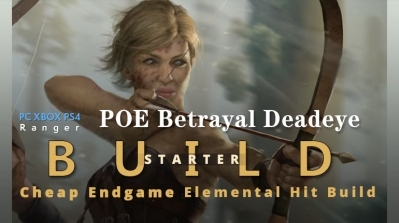 This build is easily started at the beginning of league and starts out cheap and powerful with extreme end game scaling available with investment as the league goes on. + Can run all map mods with small adjustments. + Loads of DPS from beginning to end game. + Can have very fast movement speed for map clear and Uber lab farming. + Can farm uber lab. + Molten Strike finally got an MTX. 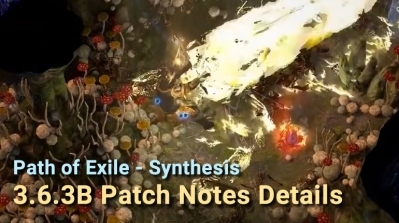 - Molten Strike finally got an MTX (potentially incoming nerf). - Can get expensive for optimal version. - Not the fastest zoom zoom clear speed around. 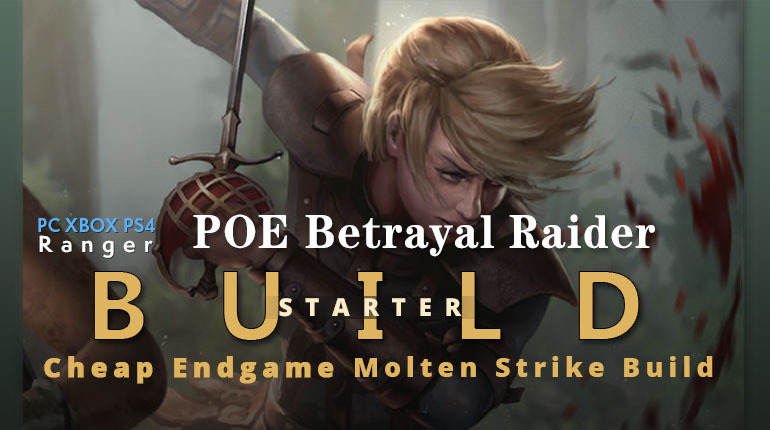 Since I like to play molten strike all the way through, your best bet is to start with a duelist in order to get Molten Strike and Ancestral Call immediately. Put it in your stash and start your ranger. The best way to boost our DPS will be to skip out on narrow specifical DPS passives and rush straight for point blank and wildfire jewels. Your best 3L for awhile will be molten strike, ancestral call and fill-in-the-blank. Onslaught is great to start. Added fire or chance to bleed help quite a bit as well until you're able to pick up Elemental Damage with Attacks. Run heralds until you can pick up hatred or anger. If you want to talk about leveling uniques, i don't like almost any. I think your best bet, especially starting the league, is to just get your hands on two of the best one-handed weapons you can get. That being said, the best leveling unique would be Edge of Madness. Its scaling damage will bring you all the way until Beltimber Blades. Lakishu's Blade is also quite doable, but the biggest issue with league starter are weapons like these are often out of your grasp, currency wise. And any currency you do find will be better off saved. Weapons: Beltimber Blades. Haven't you been paying attention? Now, granted, im not exactly sure how expensive these are at the beginning of the league. Obviously they'll be uncommon for the first few days but again, nobody uses them. They will very soon be 1-5c. Pick them up as soon as you can afford them unless you found a really good rare which can let you ride through a little longer. Body Armor: Personally I save up for this before ANYTHING else. What you'll want to do is save all your chaos orbs in order to buy Emperor of Purity divination cards. RRRR,BB. Molten Strike, Elemental Damage with Attacks, Multistrike, Ancestral Call (Swap Added Fire), Elemental Focus, Concentrated Effect. Now your damage will skyrocket. In Delve league I had my 6L through these cards, including a few chaos spam for stats, BEFORE act10 Kitava fight. Like WTF? Yes, seriously. This is your biggest and best improvement for its cost, and will last you until you can get a great helmet. Helmet: Once you have your Beltimber Blades and your 6L armor rolling your Molten Strike setup, now you can save up for your helmet. You will need an Elder helmet with Concentrated Effect and Immolate. I typically upgrade my helmet in stages, but it all depends how you're feeling. You can ride your 6L armor until you're able to get an ilvl 85 Elder helm, which could typically happen on day 4-6, or you could get a lower ilvl helmet to start. As soon as you get a helmet, socket molten strike into there and setup your combustion cyclone. Now its time to save for w/e chest you want to run. an unlinked QoTF will typically go for 30c but will greatly speed up your farming. 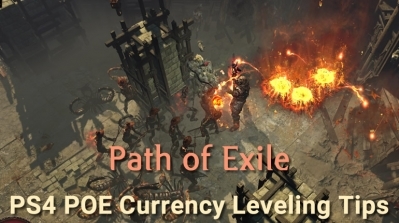 Kaom's Hearts will fall to 2-2.5 exalts soon. I understand not everybody will have multiple tens of exalts to get the helmet im running, or the crazy watcher's eye jewel i have, or even a xoph's blood. So here i will demonstrate how powerful the build still is without all of these things. 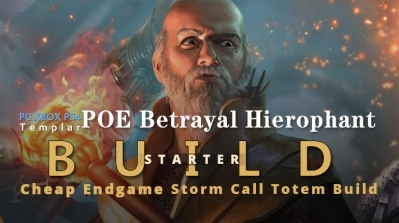 Storm Call Totem plays an important role in this build. 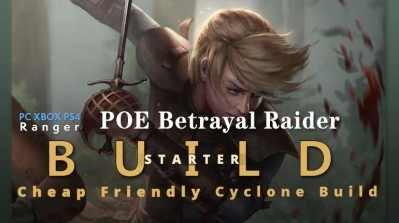 This build is very safe, and the range of Storm Call makes them even more so. What's more, it have a good damage on bosses and great range and coverage, even with Concentrated Effect. 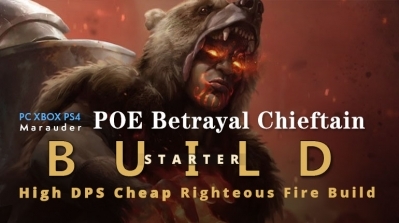 So this build is your great choice for poe league starter. 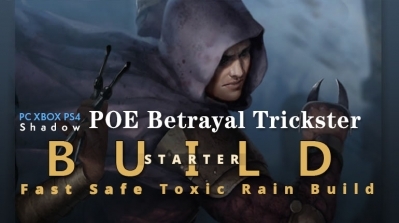 Toxic Rain will play an important role in this build and combined with other skills, it will show a great power. This build cheap to start, cheap to invest in upgrades, scope for further investment. Start levelling for 3C; all yellow maps on ~75C and mandatory uniques are very cheap. Flexible about others. This build is based on Freezing Pulse Totem. 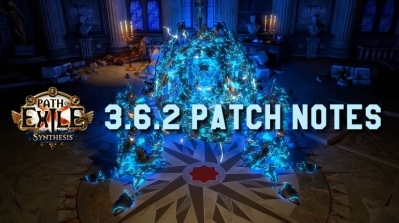 It can reach 1.5 million Shaper DPS (300k DPS per totem) and very safe because we freeze all minions except bosses instantly, and the most important thing is no gear requirements (except 2 threshold jewels), so cheap and SSF viable. 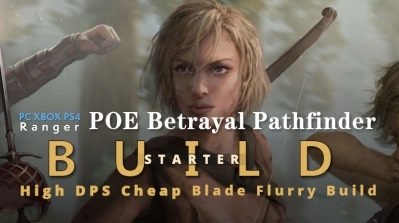 This build choose Rain of Arrows to get a good AOE. 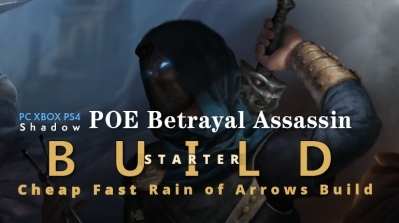 Rain of Arrows is a ranged attack skill that fires a number of arrows in the air, with each of them landing to deal area of effect over a short period of time. And players need a tight budget to get a good start in the league, and more importantly£¬it's end game viable. Righteous Fire is a skill that lights you on fire, giving you more spell damage and burning you for a ton of fire damage per second, while also burning everything else around you in an AoE! With this build, you need low budget but your little put-in may bring you a high DPS. 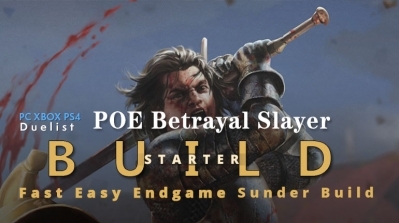 Sunder is the vital skill in this build. Sunder is a melee attack creating a wave that travels forward and damages enemies in a straight line. This build completely immune to phys reflect enemies or maps. You can face-tank the entire Uber Lab in under 5 min’s while collecting keys and shrines along the main path. You can do this over and over and over again with basically no risk of death.